The Xantech CB12 One-Zone Connecting Block allows you to control your A/V components in another room via your standard IR remote controls. The Xantech CB12 is an integral part of Xantech's IR repeating system that sends IR signals over unshielded 3-conductor inter-room cable, which is sold separately. 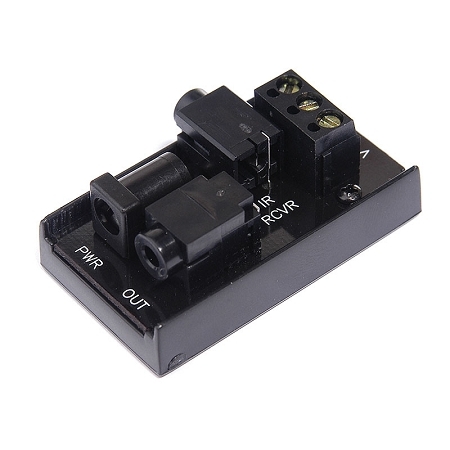 An J-Box Receiver is needed (sold separately), along with the IR emitters that attach to your components and deliver the IR signals.